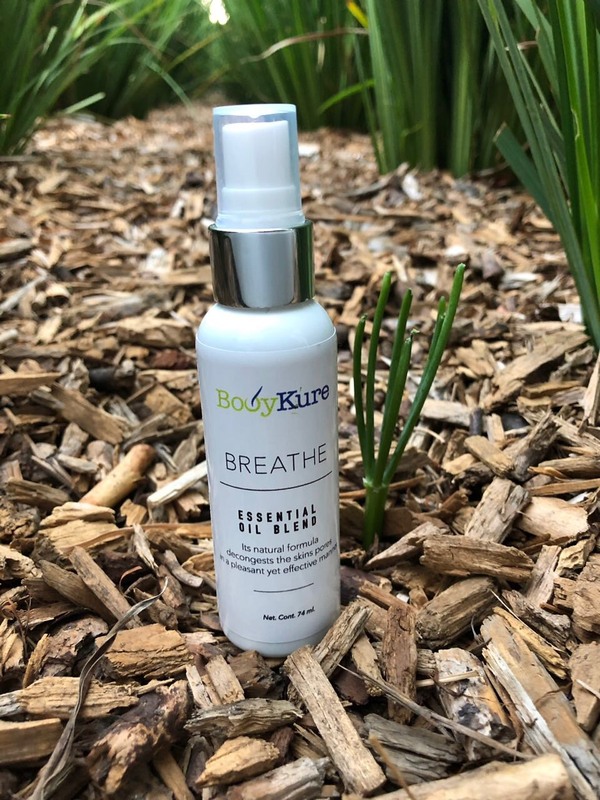 KURE Mobile Massage founder, Ada, has been a massage therapist for the past 12 years and has since looked for a massage oil that is most beneficial for her clients. After traveling to Mexico, she learned all about the benefits of fusing coconut oil with lavender oil. This line of products is all natural, with no chemicals added and is ideal for daily use. Only ingredients you can recognize and understand are used in the making of these products. We are confident they will make a difference in your lives like they have in ours. 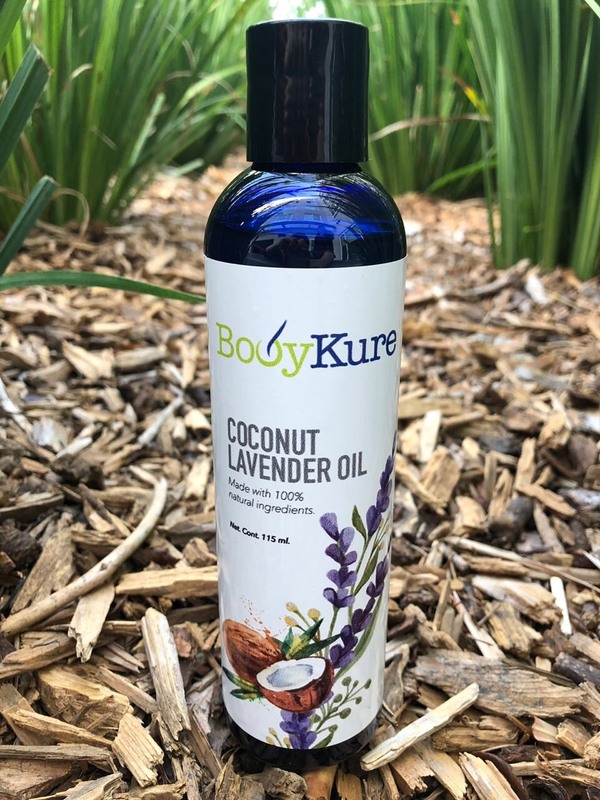 Together, lavender and coconut oil offer the best benefits for your body. Lavender oil is known for its relaxing qualities but is also anti-inflammatory. Coconut oil is a great moisturizer but also has antibacterial properties. It’s no wonder why Ada decided to include personal use products like talc-free deodorant and multipurpose mist spray. 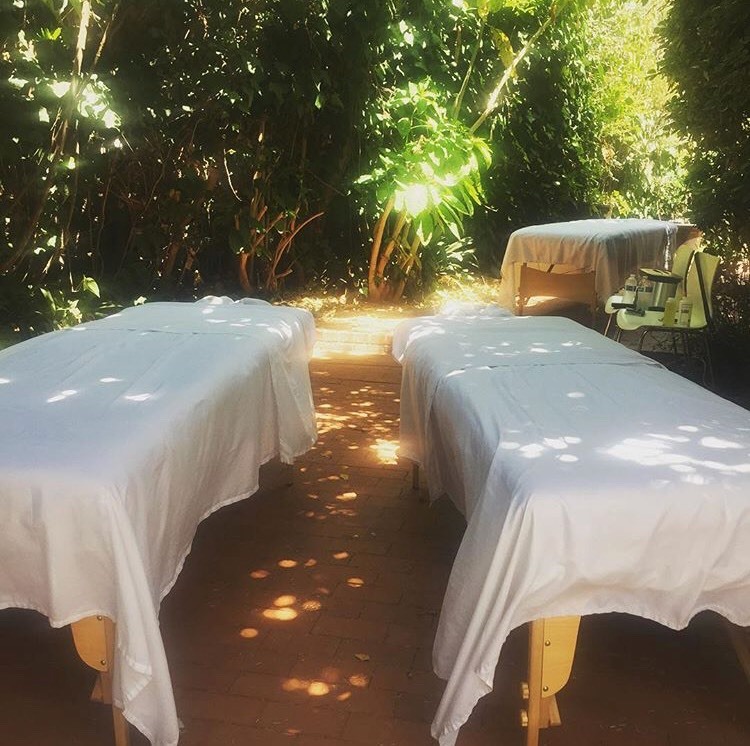 Now our products we use during our massages are available for your use at home. 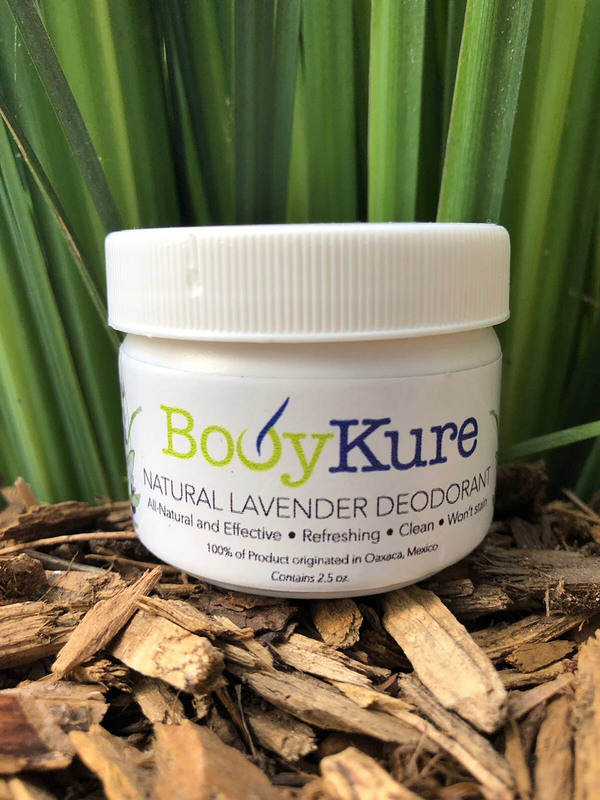 Our lavender and coconut oil infused skin-repairing deodorant. An all natural formula that decongests the skin’s pores in a pleasant yet effective manner. Delivers a great smelling moisturizer with anti-inflammatory and antibacterial properties in one bottle. 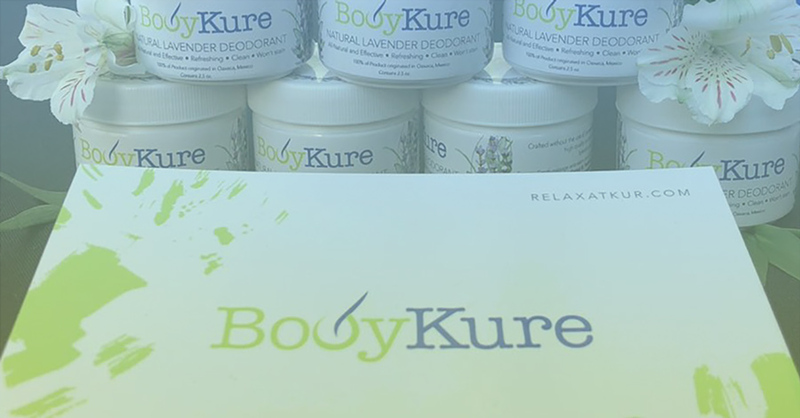 Purchase a Kur gift certificate for one of our massages or an all natural Kur product for someone special today! Give the gift of relaxation. Buy a Kur gift card today! Buy a Kur gift card today!